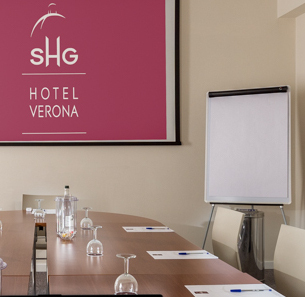 The new Congress Center at SHG Hotel Verona has 4 modular technologically advanced Halls, perfect for meetings up to 100 guests. 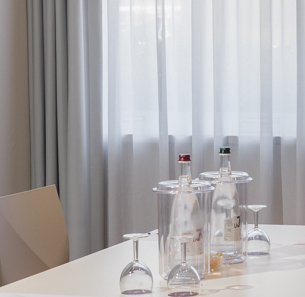 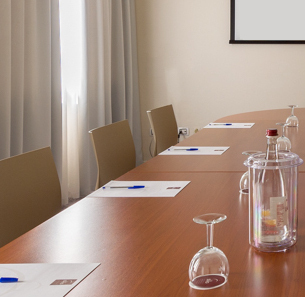 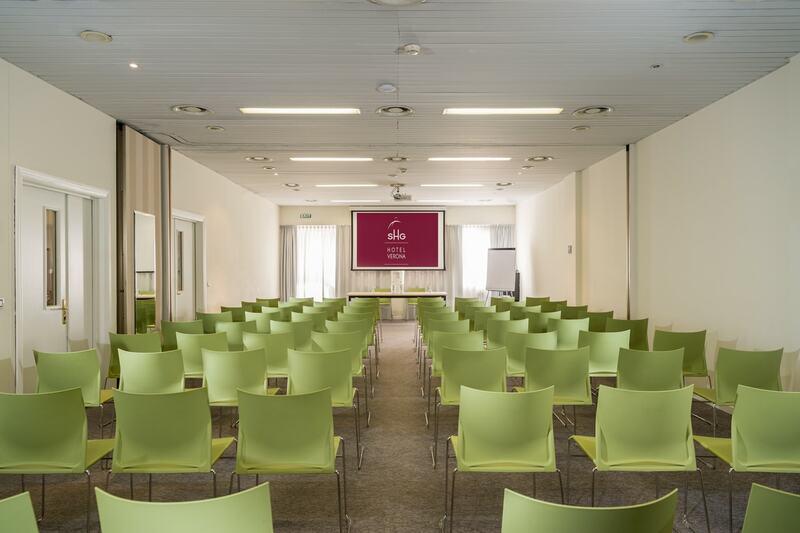 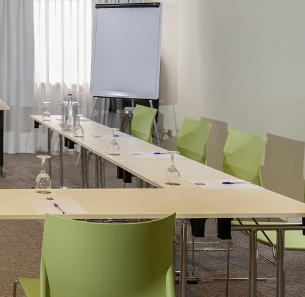 Thanks to its strategic location, few kilometers from Verona Center, and to a highly professional Staff, the combination of important services and like the inside restaurant and the wide free parking, our hotel will change each meeting in a successful event. 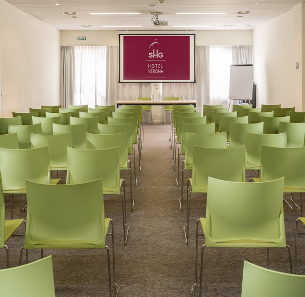 In case of more events it’s possible to take advantage of our easy terms. 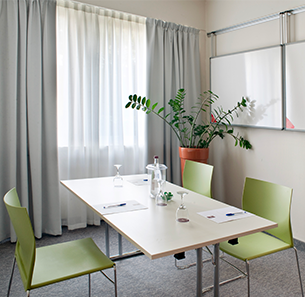 The Arena Hall is ideal for business meetings and training courses up to 100 people.